Because having a website is just not enough…. The vast majority of people probably wouldn’t have even known what SEO stood for back in 2004 but with the competition getting tighter on the web, an SEO strategy is what you need to stand out. Well, a lot to be honest. 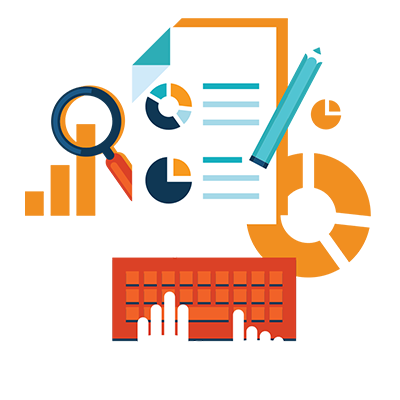 Our main role, though, is to increase the search optimization of websites and content. You’ll want your company to be seen as the go-to place for whatever product you provide. 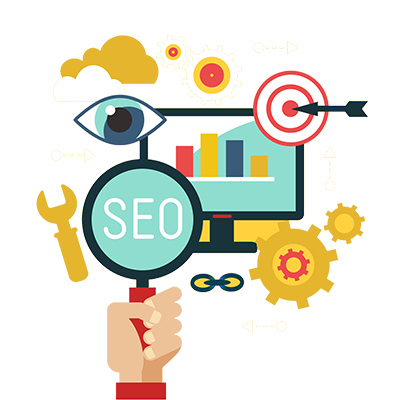 An SEO specialist will focus on improving your website and getting it on to that coveted first page of search results and improving the search-ability of your content so that it regularly shows up in keyword searches. Firstly do a generic Google search on your company name – do you come up on the first page? Good start but you aren’t even off the starting blocks! In that search did your companies services come up in any negative searches (e.g. : on hello peter or any consumer watchdog website)? Now type in the keywords you know your market would type in to get your services. Does your company come up in the first page…. second page…. third page? If you a are still looking… you client isn’t! How much does it cost for an SEO analysis? If you have an existing website we can do a full analysis of how effective your digital marketing efforts are. After a discussion about your company and product we will research your competitors and your website and compile a full report and consultation to explain the results. If we designed your website we have already done basic SEO implementation and have access to your stats so we move onto step 2 more quickly and form a strategy to work with you to use all online marketing techniques to reach a higher target. From the results you will be able to decide if you need further assistance and we can discuss how to work towards improving your reach with you.